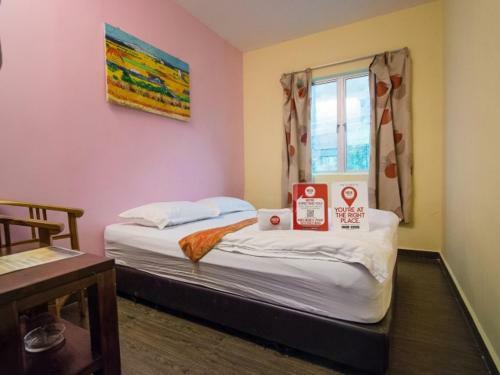 NIDA Rooms Ampang Puteri Hari-Hari is located in the Kuala Lumpur City-Centre district in Kuala Lumpur, 3.4 km from TREC KL and 3.9 km from Aquaria KLCC. NIDA Rooms Ampang Puteri Hari-Hari features free WiFi . Starhill Gallery is 4 km from NIDA Rooms Ampang Puteri Hari-Hari, while Suria KLCC is 4 km from the property. The nearest airport is Sultan Abdul Aziz Shah Airport, 22 km from the property.